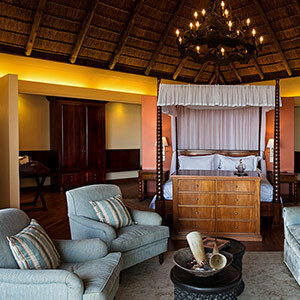 Each of the 4 Ocean Suites are comfortable and spacious. 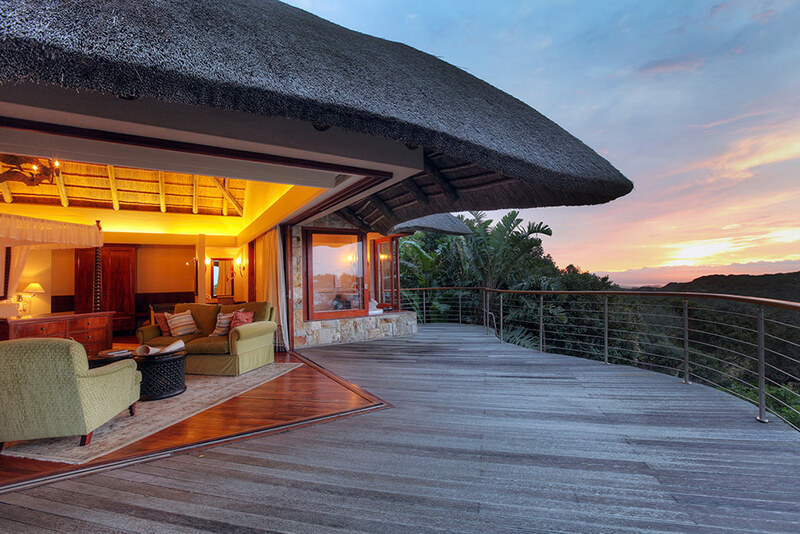 The large lounge area opens onto a considerable and private wooden deck, providing a 180° view of the ocean and the reserve. 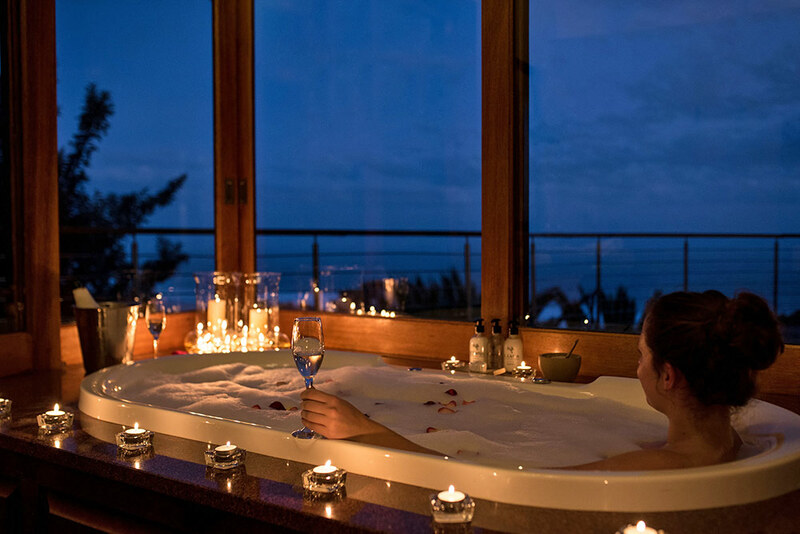 The Suites also feature a "his and hers" separate bathrooms with a "shower with a view" in "his" and a jet bath in "hers". 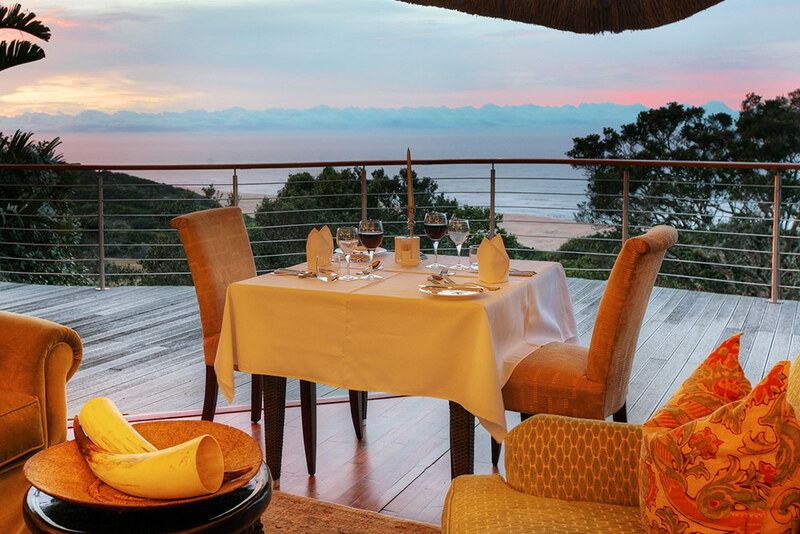 After a quick orientation of the lodge and facilities, we recommend that you start your Ocean Suite experience with a leisurely lunch on the deck. 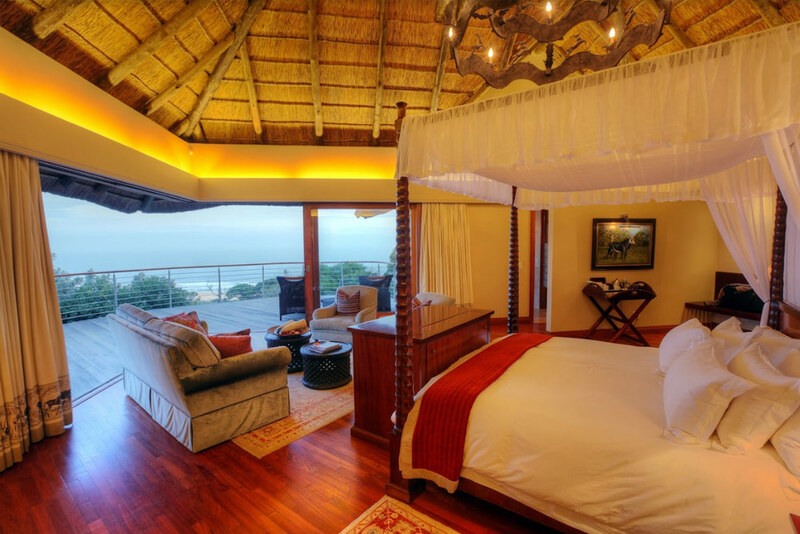 Take in the endless views of the ocean and Reserve, then head to your suite to freshen up for a game drive. 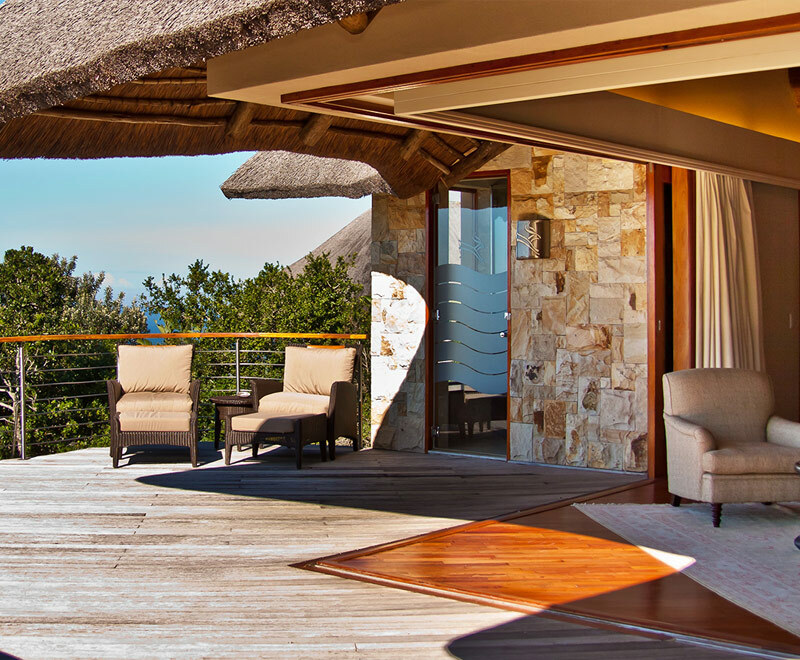 Return to a freshly turned down room and sit down to a private dinner on your suite’s deck. 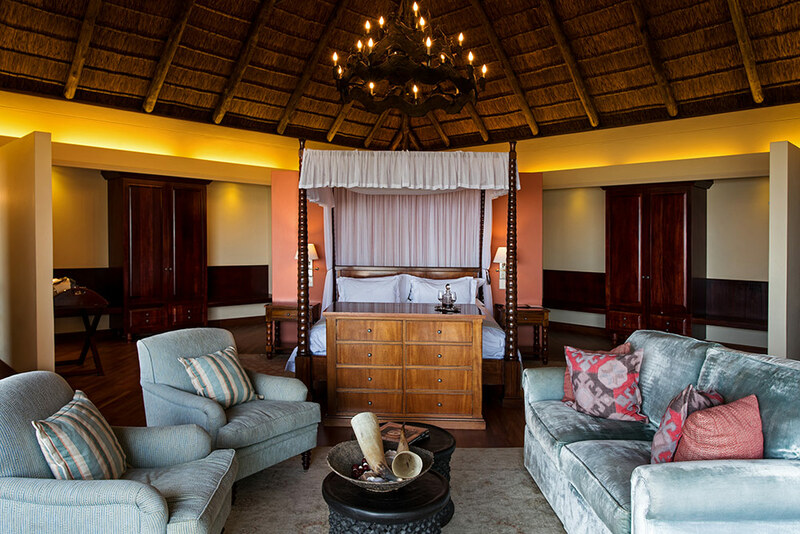 Enjoy a great night’s sleep and wake up refreshed to watch the Reserve animals walk past your windows. Join us for a wholesome breakfast, then take a trip to the beach to relax and unwind. While you're there, why not enjoy a delicious beach picnic? 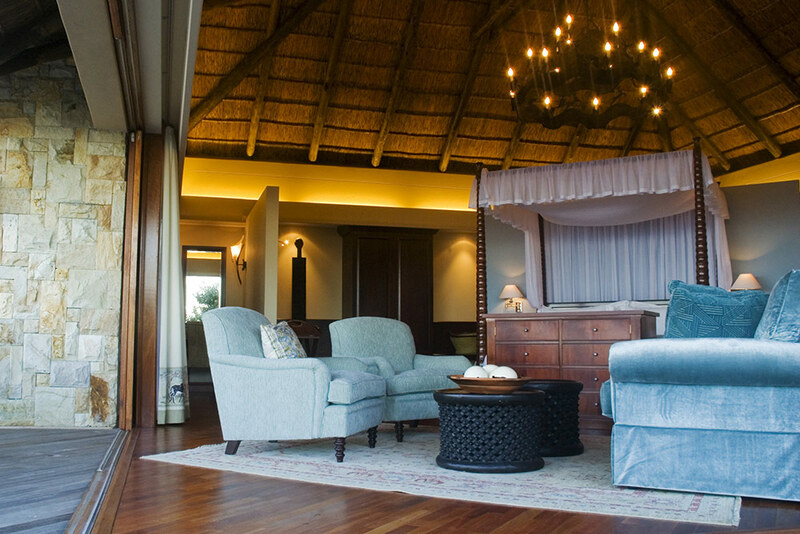 Then head to the spa for a couple's massage, after which you can return to your suite for a luxury designer bubble bath. 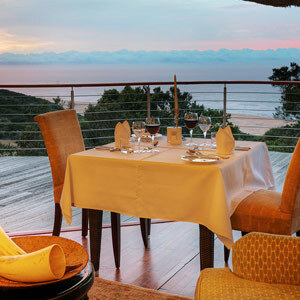 Follow this with a 5 course gourmet meal, to be savoured while you think about your next day’s adventures. 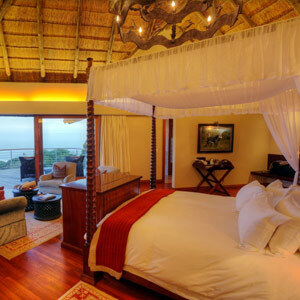 "Amazing luxury rooms with amazing views!!!" 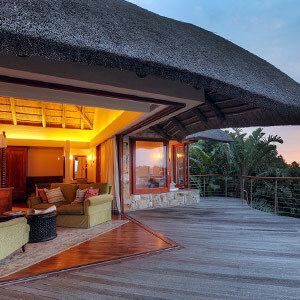 Great choice for honeymoon!! 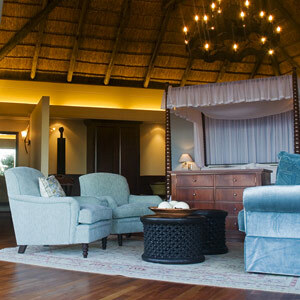 Lovely rooms with huge glass doors that opens up onto a veranda with a look at the beach right beneath your feet. 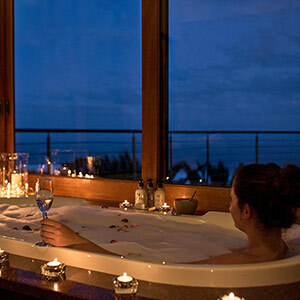 The best bathrooms with glass showers and a huge spa bath overlooking the ocean at day and the stars at night. Its surely recommended!! !